[mo-bil´i-te] – The ability to move in one’s environment with ease and without restriction. Most of us take mobility for granted until we no longer can take part in the things we love to do because of pain or an injury. 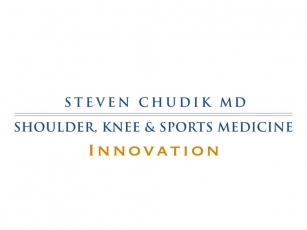 Since 2002, Chicago Orthopaedic Surgeon Dr. Steven C. Chudik has been restoring patients’ mobility and lives with his innovations in arthroscopic shoulder and knee surgery. A board certified orthopaedic surgeon, Dr. Chudik is fellowship trained in sports medicine and shoulder surgery, a partner at Hinsdale Orthopaedic Associates and a Top Doctor in orthopaedics. He is the founder of the Orthopaedic Surgery and Sports Medicine Teaching and Research Foundation, a nonprofit foundation, that helps keep people active and healthy through unbiased education and research. 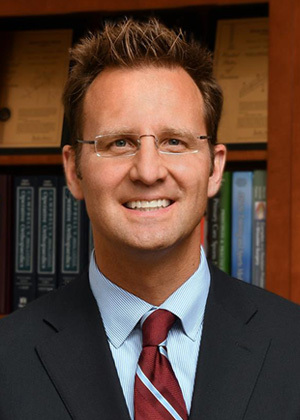 He also is the medical director at AMITA Health Adventist Medical Center-La Grange, a clinical professor at Loyola University Medical Center and a faculty instructor for the American Academy of Orthopaedic Surgeons, the American Shoulder and Elbow Society, and the Arthroscopy Association of North America. 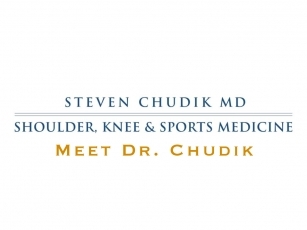 Through his research, Dr. Chudik explores and develops minimally invasive arthroscopic techniques, instruments and implants to provide better surgical alternatives and outcomes for “athletes” of all abilities—from budding athletes to professionals, weekend warriors to weekday workers and every ability and age between. Most important, though, Dr. Chudik never compromises his delivery of exceptional care. 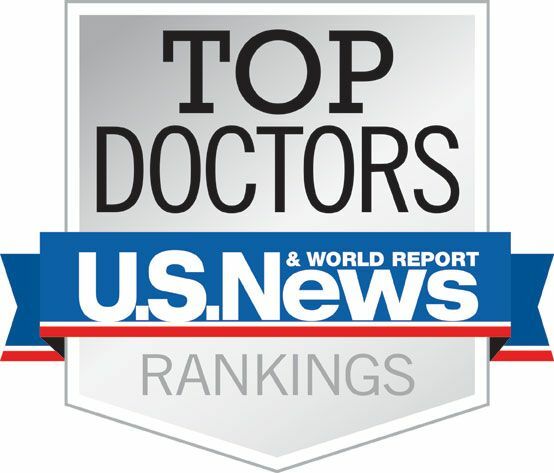 Dr. Chudik creates a partnership with his patients that emphasizes open communication and education to achieve the best results for your health and functional goals. He also customizes post-operative rehabilitation to your specific condition and personal needs. [in’-no-va-tor] – A person or organization who is the first to create or introduce something new or better than before. 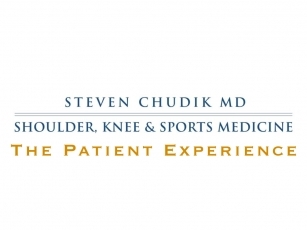 Since becoming an orthopaedic surgeon and sports medicine physician, Dr. Steven Chudik has repeatedly and passionately questioned convention and tradition in pursuit of developing new and improved arthroscopic surgical procedures that provide better long-term results for his patients. His commitment to always doing what is right and best for his patients fueled several patented arthroscopic techniques and instruments that restored patients’ mobility, independence and comfort. 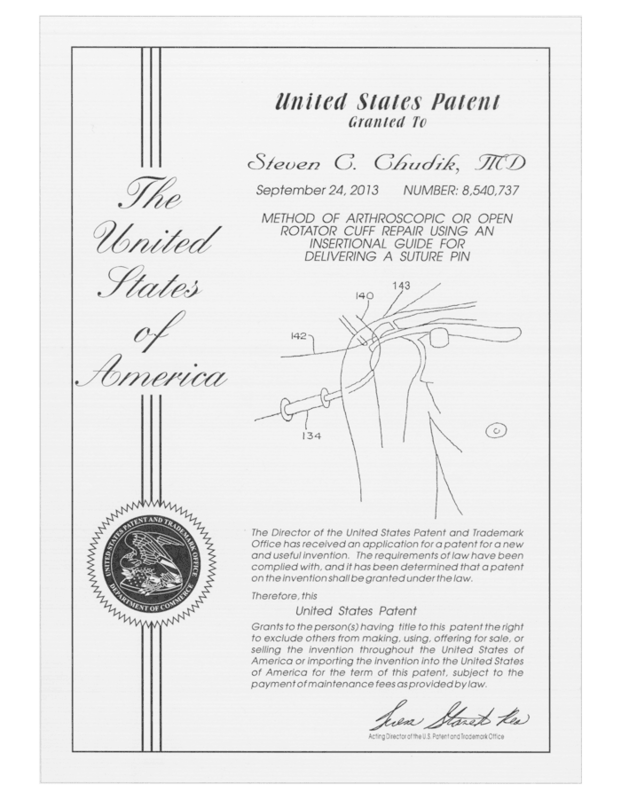 Many of these innovations have become the arthroscopic treatment standard among surgeons worldwide, while others await the U.S. Food and Drug Administration’s approval. [pi’-o-neer] – Develop or be the first to use or apply a new method, area of knowledge, or activity. One who opens up new areas of thought, research, or development: a pioneer in medicine. 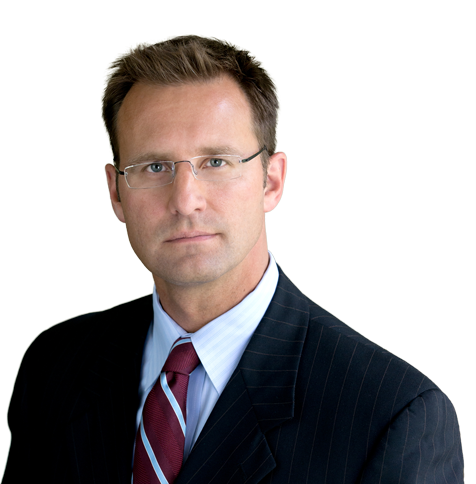 Dr. Steven Chudik is a teacher and researcher who understands the importance of continually expanding our knowledge of orthopaedics. As a clinical assistant professor at Loyola University Chicago, Dr. Chudik teaches and mentors honor medical students and collaborates with researchers at Argonne National Laboratory and Hines VA Musculoskeletal Biomechanics Laboratory to investigate and pioneer advancements in arthroscopic surgical procedures and instruments. This is done with the highest ethical standards and scientific rigor.